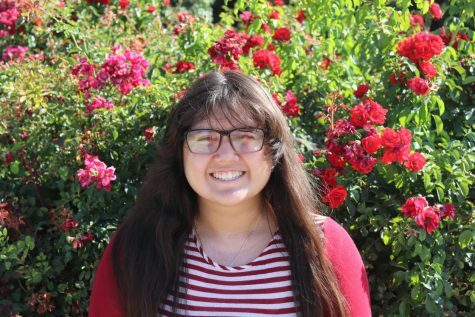 Yahaira is a senior and the Managing Editor for the Scarlet Scroll. She also serves as student President for the Instrumental Music program and plays alto saxophone. When she is not in band or newspaper room, Yahaira is at home watching Netflix or YouTube.